Chico DeBarge / Public Announcement / Dave Hollister - Crib Underground 12"
REMIX SERVICES, Crib Underground, USA, Unknown Year... Chico DeBarge - Player Haters (Main Mix), Player Haters (Instrumental), Player Haters (Acappella), Public Announcement - Mamacita (Main Mix), Mamacita (Instrumental), Dave Hollister - One Woman Man (Main Mix), One Woman Man (Instrumental). Styles P / Tony Yayo / Na'sha / Grafh - The Killah Kuts 12" 50 Cent / Ying Yang Twins / Pitbull - The Killah Kuts 12" LL Cool J / Ludacris / M.O.P. 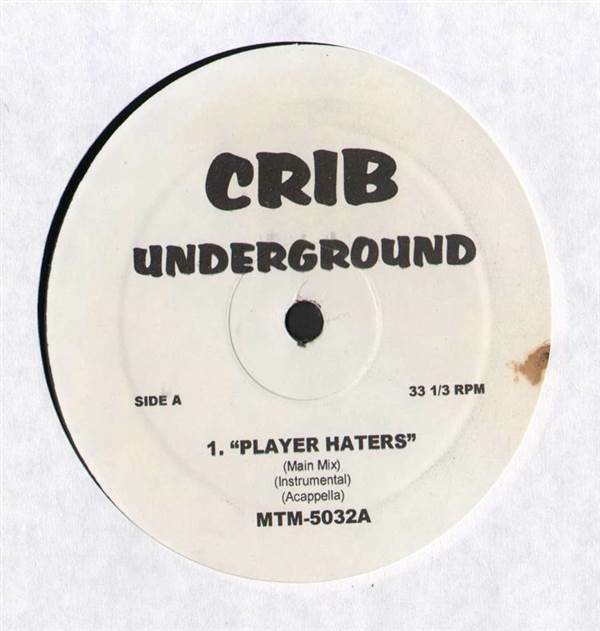 - Crib Underground 12" Janet Jackson / Olivia - The Killah Kuts 12"